Discover ways to save money on your ecommerce commerce solution. Learn how the indirect costs of doing business using a payment processor in combination with internal staff or other vendors can add up to a more expensive option than using a single solution provider. 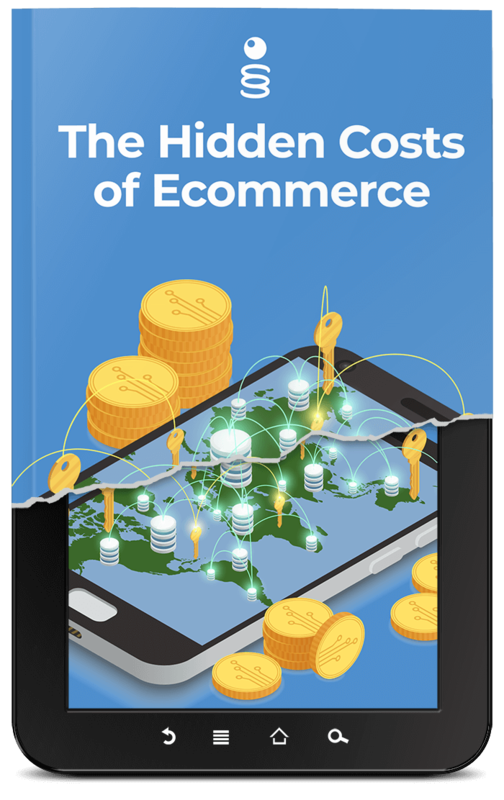 Unlock "Exposing the Hidden Costs of Ecommerce"